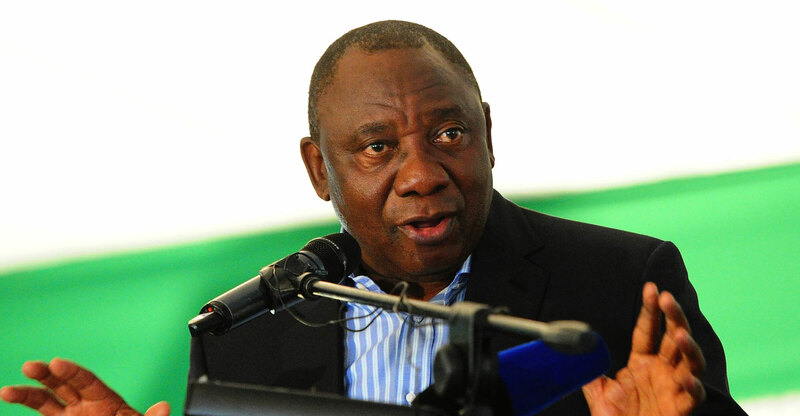 As part of a broad stimulus plan for the economy announced on Friday, South Africa will release “high-demand” spectrum to telecommunications operators urgently, President Cyril Ramaphosa said. TechCentral has established the licensing of spectrum will happen before a legislative process to amend the Electronic Communications Act is completed. The news will likely be welcomed by South Africa’s telecoms sector, especially Vodacom and MTN, which have warned that they are running out of frequencies to deliver mobile broadband. Ramaphosa did not provide details about the mechanics of the release of the spectrum, which operators have been clamouring for, for years. The department of telecoms & postal services has been crafting new legislation for the ICT sector, though amended legislation is not expected before 2019 at the earliest. However, Siya Qoza, spokesman for telecoms & postal services minister Siyabonga Cwele, told TechCentral that the minister will issue a policy direction to Icasa soon. “The licensing will be done by Icasa. We are engaging Icasa on a policy direction, which will initiate the process”. It’s not immediately clear if the developments mean Cwele will now withdraw a court challenge against Icasa, in which he is seeking to stop the regulator from proceeding with a spectrum auction. Cwele has said previously he would prefer an out-of-court settlement. In July 2016, Icasa invited operators to apply for spectrum licences in the 700MHz, 800MHz and 2.6GHz bands. All these bands are well-suited for deploying broadband infrastructure using 4G/LTE technology. But the minister challenged the move on the basis that government had to finalise its policy around spectrum before Icasa could go ahead.